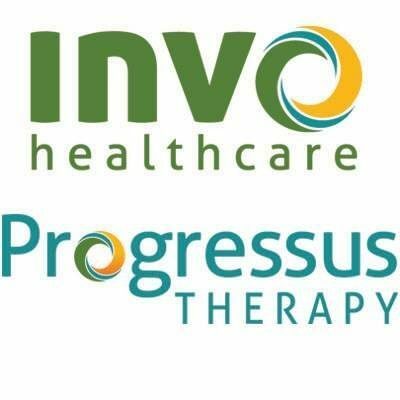 Invo Progressus is a national behavioral health and special education organization serving communities throughout the United States. We specialize in early intervention and special education services. Our organization focuses on producing exceptional outcomes for children while providing rewarding career opportunities for therapy professionals. For more information about our organization, check out our website.